Packed with activities: communication games, discussion, reading and listening to authentic French resources in a relaxed, friendly, structured but fun atmosphere. Tout en français! 11th June 2019: Une soirée en France with a French meal, movie and discussions. At the Brewery, Kendal. Please contact Brewery Art Centre. 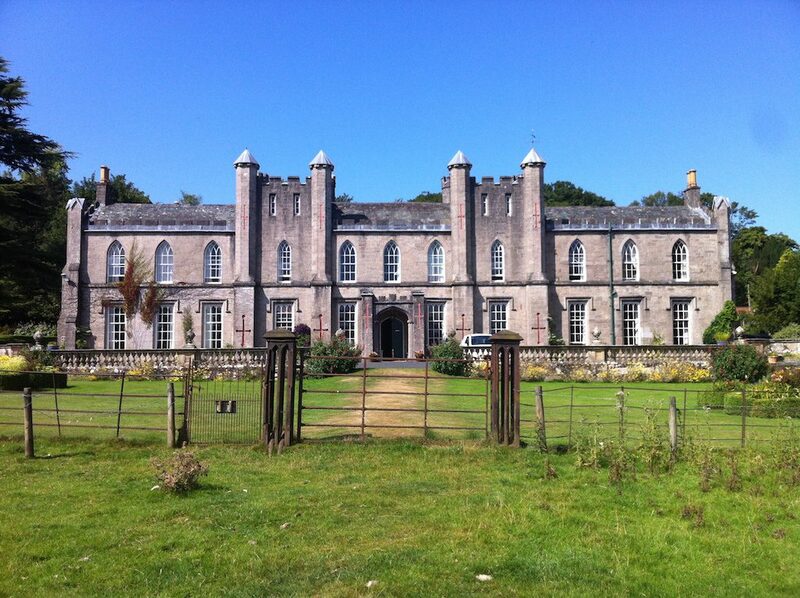 14-16 June 2019: 2 day residential at Higham Hall, near Cockermouth. For further information and booking, please contact Higham Hall. 18th June 2019: Une soirée en France with a French meal, movie and discussions. At the Brewery, Kendal. Please contact Brewery Art Centre. 20th June 2019: 1 day workshop in Grange-over-Sands. 10.00-16.00, £40 with a delicious French déjeuner included. For further information and booking, please contact me. 8-10 September 2019: 2 day residential at Higham Hall. For further information and booking, please contact Higham Hall.